Brian Crane, a Fellow of the American College of Trial Lawyers, is a partner in Gowling WLG's Ottawa office. As a senior member of the firm's Advocacy Law Group, he practises in constitutional, administrative and Aboriginal law. Brian appears as counsel before the Supreme Court of Canada, the Federal Court and the Ontario courts. He has worked extensively in the negotiation of native land claims, self-government agreements and related litigation, and in arbitration and mediation. 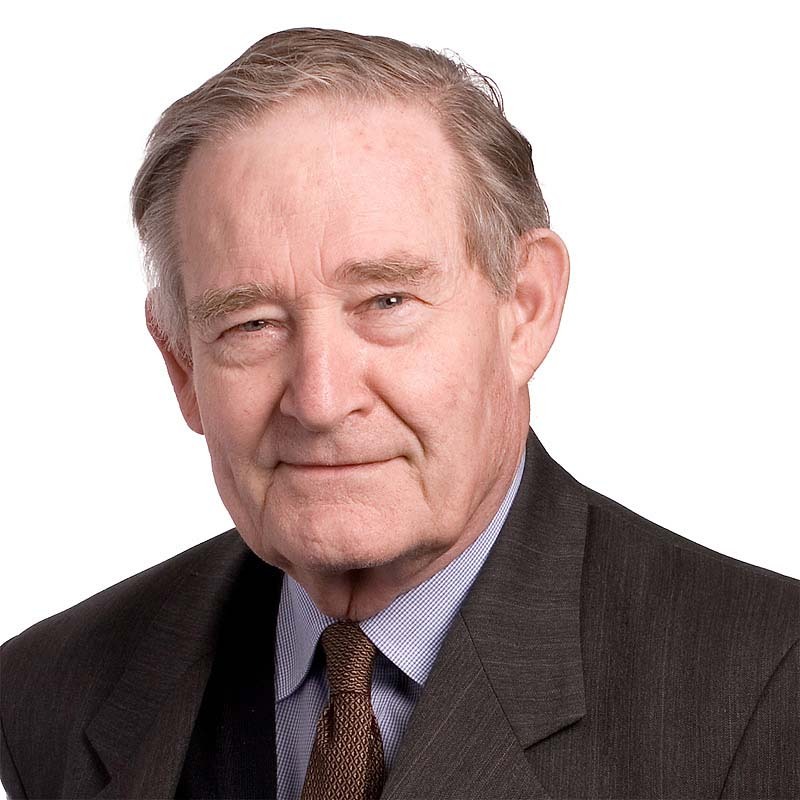 An active member of the Canadian Bar Association, Brian has chaired Bar Committees on Reform of Parliament, the Federal Judiciary, Reform of the Federal Court, the Supreme Court of Canada and the Reform of Civil Justice. He was appointed Queen's Counsel in 1977 and a Certified Specialist in Civil Litigation in 1988. He was elected a Fellow of the American College of Trial Lawyers in 1993. Brian is recognized by Chambers Global as a Senior Statesman in the field of aboriginal law. Brian (with co-authors Robert Mainville and Martin Mason) authored the text, First Nations Governance Law (Markham, ON: LexisNexis Canada, 2006). He is also co-author of Supreme Court of Canada Practice (Carswell) with Henry Brown.